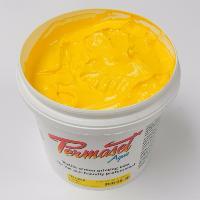 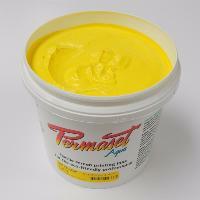 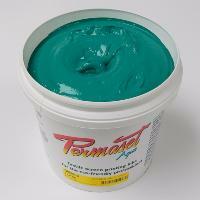 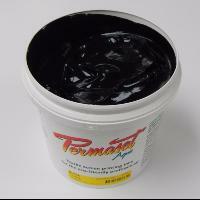 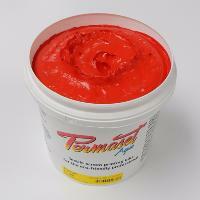 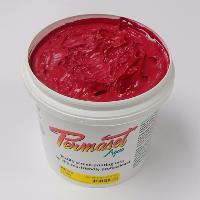 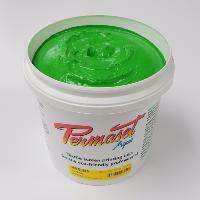 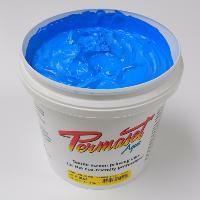 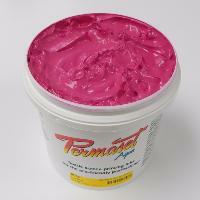 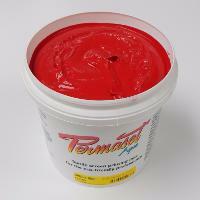 Permaset Aqua is a revolution in textile screen printing inks. 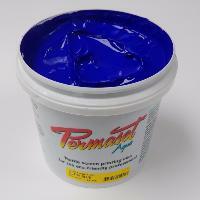 Based on carefully selected pigments and the latest advances in polymer technology,Permaset Aqua delivers pure colour, a superior soft handle and excellent durability in an easy to use ink that is environmentally friendly. 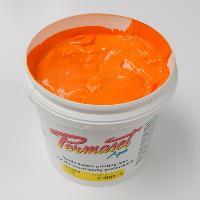 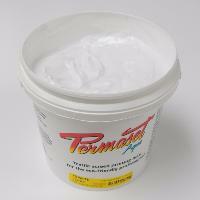 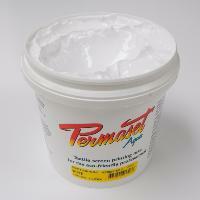 Permaset SuperCover colours are specifically designed to provide excellent coverage and opacity on dark fabrics.